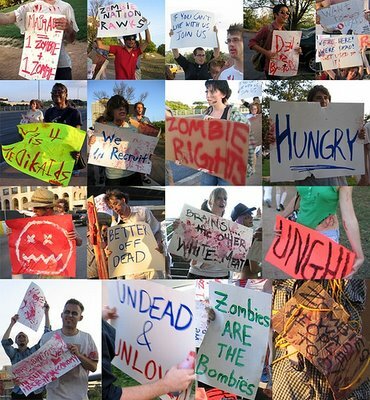 Zombies protest for rights. Pirates stage counterprotest. It all happened in Austin TX. And it reminded me of our picketing of Millwood (2?) years ago. We never had to contend with pirates, however. Spokane Labor Council Rally - Wednesday, Sept 27th! 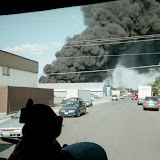 Hosted by the Spokane Regional Labor Council, this event isn't just a way to connect with our union brothers and sisters. It's a chance to eat food and drink beer for only a buck! Things kick off at 4 pm and go until 7 pm out at the fairgrounds, in the ag trade building. And if a dollar is going to set you back, Thad has some free tickets. The Rally only happens every other year. So, if you have a chance to get out there, you might not want to pass it up!